There was worry that the “People” are too underpowered compared to the “Zombies.” But Level 1 characters with PC gear are theoretically equal in power to CR 1 creatures. So here are generic Level 1 PCs with 500gp each that I have optimized. We will see how these work out. Have more ideas? Any Objects you want to suggest? Leave a comment below! New Game in the Guild: People vs. Zombies! 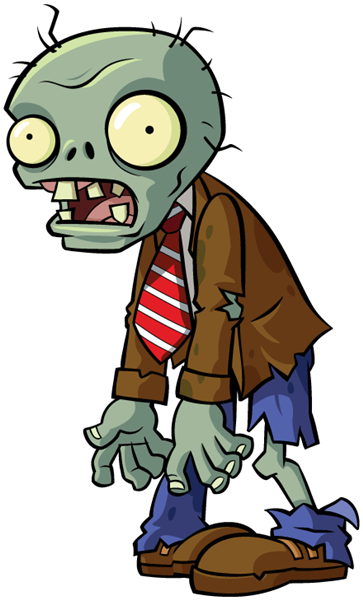 Thanks to Devon, I have now been exposed to the game Plants vs. Zombies. It gave me ideas for the kind of game I’ve been thinking of making for the Guild! GOAL: Destroy everyone and everything on the other side. Each side begins with 30 Mana. With Mana, you can summon creatures or place objects. After the first round, you generate 10 Mana per turn. Summon creatures from the summon monster list or from the summon nature’s ally list. The creatures must appear in the back 4 rows of your side and CAN take action this round (after rolling initiative). The level of the creature determines its mana cost. When you summon a creature, you cannot summon anything else for a number of rounds equal to the level of the monster. No side can ever have more than 10 creatures. Mana Generator (25 Mana) – adds 5 Mana to what your side generates per turn. It has AC of 5 (melee attacks against it get a +4 bonus), hardness 0, 15 hit points. Building Setup (5 rounds): Each side takes turns (1) generating 5 Mana and (2) placing an object that is NOT a Mana Generator. At the end, each side then has 30 Mana (you cannot “save” Mana from the Building Setup phase). 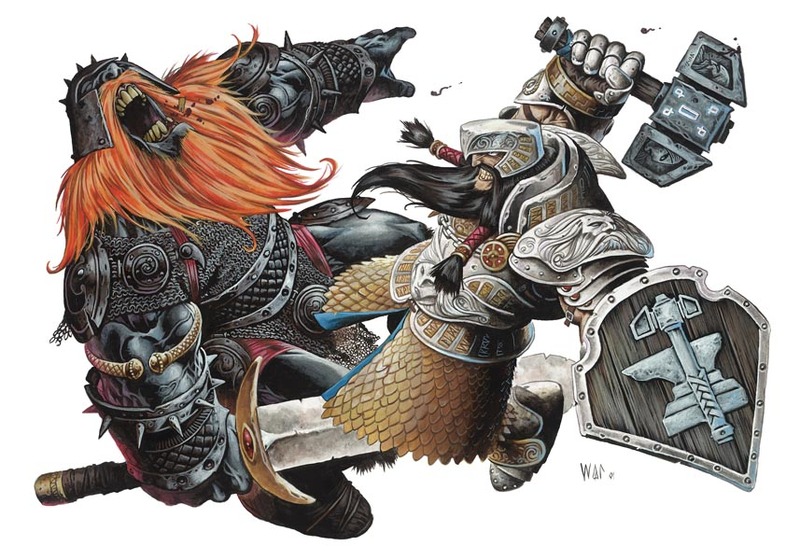 Group Initiative: In addition to rolling initiative for each creature, each side rules Group Initiative: d20 + the top 4 Initiative bonuses on your side. On any given turn, the group that is up first can cede the first turn to the other side. Action Phase: all the creatures act in initiative order. Sadly after a nice battle hack and slash Sebastian WON!! You need more gold. She insulted your family. You don’t like his face. There are many good reasons to challenge a Guildmember to a duel. But we have the advantage of spilling imaginary blood instead of real blood. And it’s WAY more fun! Challenge someone to a Duel, and they accept. This must happen before or during the Guild day before you have your Duel. So this way, I can rearrange the GMs and groups to accommodate your little feud, which usually involves having enough time to make new characters using Room 102’s computers. You can wager an amount of gold (NOT XP), and you can set the rules for your own Duel, subject to Grandmaster’s discretion. If someone serves as GM, he or she earns the Standard XP Bonus. Sebastian has called for a pvp against Salvatore today. I think there should be bet of 500gp if somebody has a has a better idea of what to bet please post a comment or contact Salvatore. I say they should be lvl 11 Sabastian post his thoughts on this madder. Salvatore wrote this.